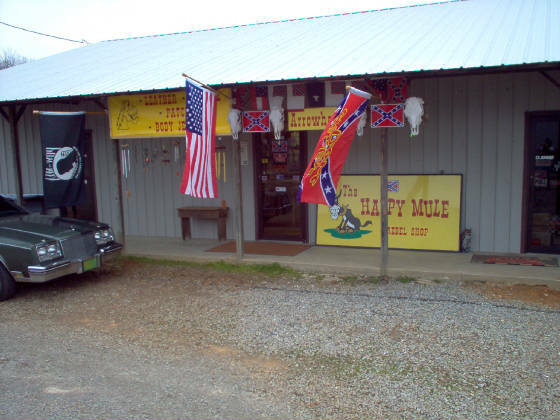 Welcome to the Happy Mule Rebel shop. 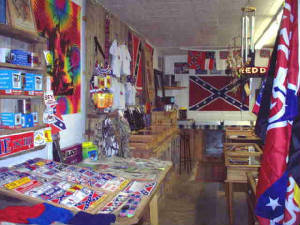 We carry a variety of Rebel items, as well as, Native American artifacts and Arkansas relics. Please visit our eBay store the "Happy Mule 1" for selections and prices. 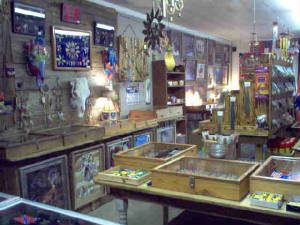 These store photos will give you an idea of the different items available. If you don't see what you looking for, please contact us, and we'll see if we can help you find it.